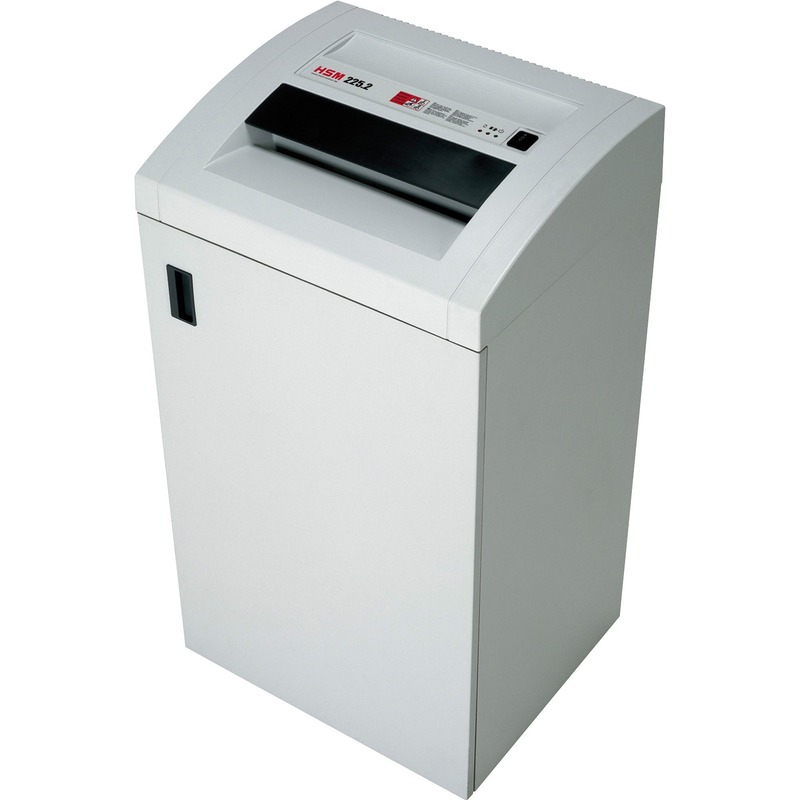 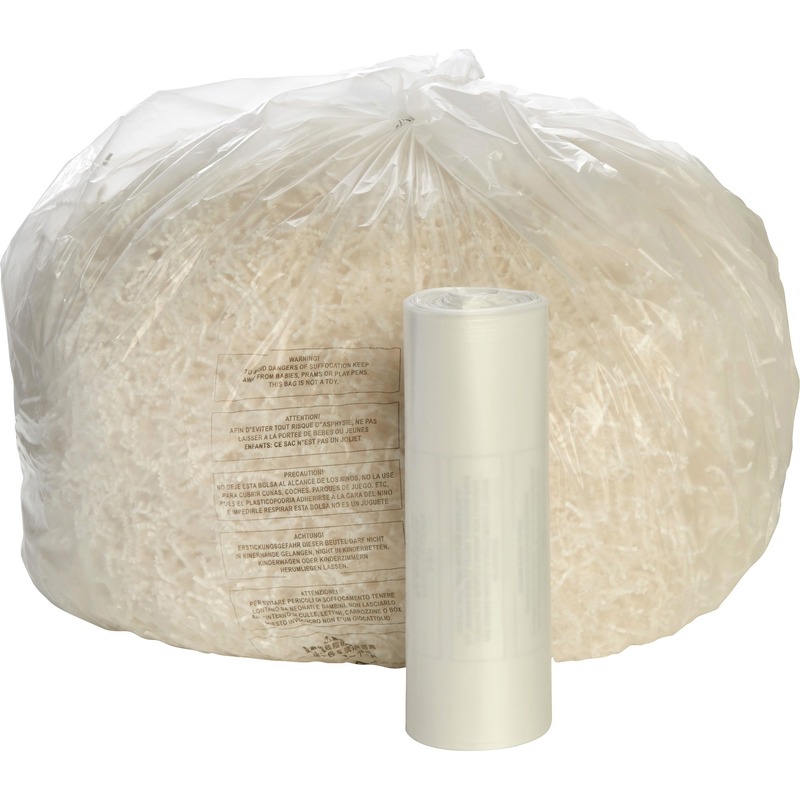 Jam-Stopper® detects shredder jams and automatically reverses excess papers. 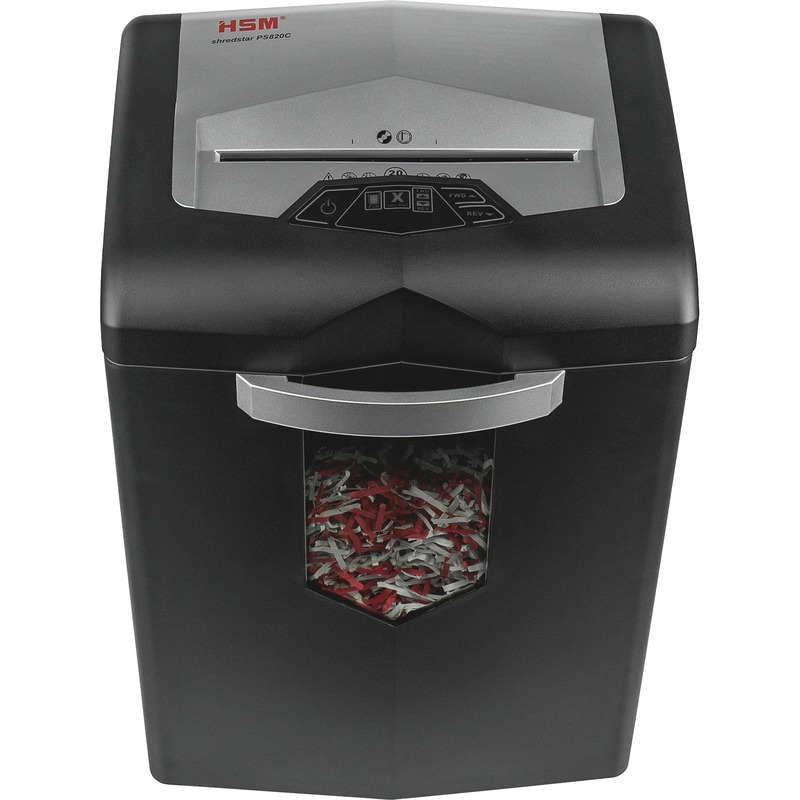 Non-stop Jam Free indicator glows red when too much paper is inserted; LED light glows green when you are within the shredder's capacity. 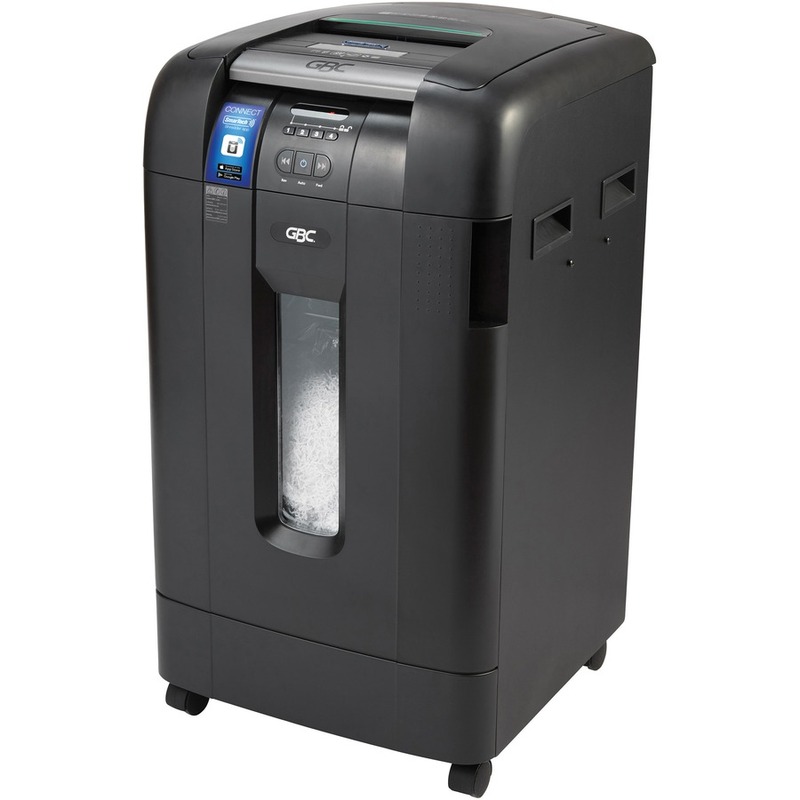 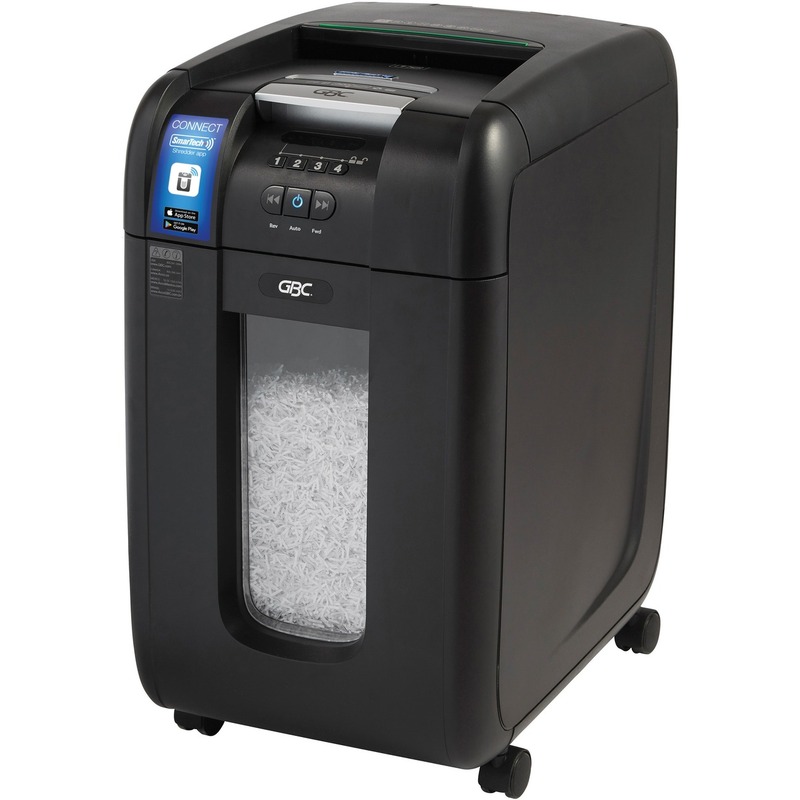 Continuous duty run time lets you shred more paper faster. Spend less time shredding versus a traditional shredderjust stack, shut and you're done. SKILCRAFT Mobile Paper Shredder - Strip Cut - 30 Per Pass - for shredding Paper, Credit Card, CD, 3.5" Floppy Disk - 0.250" Shred Size - Level 2 - 10"
SKILCRAFT Mobile Paper Shredder - Strip Cut - 42 Per Pass - for shredding Paper, Credit Card, CD, 3.5" Floppy Disk - 0.250" Shred Size - Level 2 - 12"